Scuba IQ - Guided Diving & PADI Dive Courses - Tourism Town - The Tourism Marketplace - Find and book authentic experiences. Have you ever wondered what it’s like to breathe underwater? If you want to try scuba diving or you're short on time, then this is the perfect place to start! Discover Scuba Diving is a supervised introduction to some of the basic skills needed to explore underwater and to feel the sensation of being totally weightless. On the day of your trip, aboard award-winning Calypso reef cruises' dive vessel, we will teach you everything you need to know about your first time diving - how to breathe, adapting your body to the environment, hand signals and of course about the reef itself. Once we arrive at the reef, we will spend the first part teaching you how to do three basic scuba skills. After that it's time to go diving! You will be immediately amazed by the freedom you have while moving along the reef in zero-gravity, observing the daily goings-on of the reefs residents. 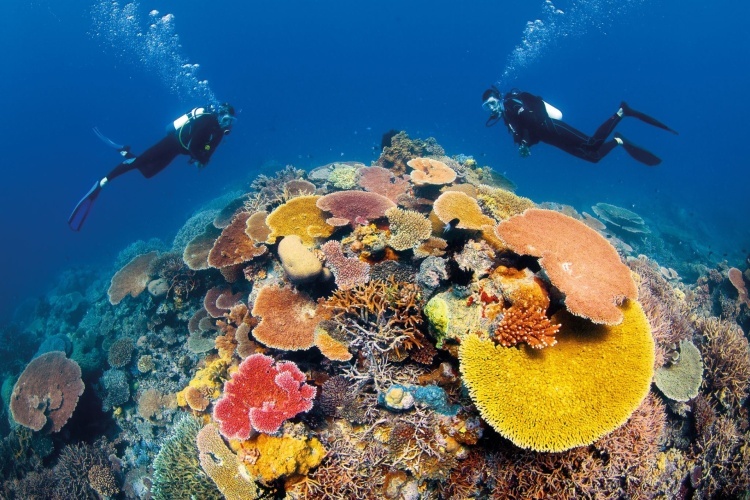 We then make two more supevised fun dives on two new dive sites, where we will go exploring the Great Barrier Reef, all the while making memories of your first scuba experience. No previous experience is necessary - we'll teach you everything that you need to know, then after your dives we will talk about the reef, the creatures that inhabit it and if you are feeling inspired - how to gain Open Water Diver certification! 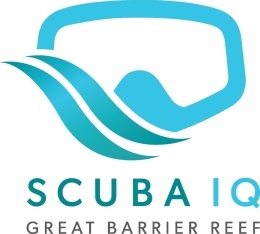 As an extra option, for anyone wanting to make the most of their time at the reef or if you're not sure whether diving will be for you, a prior swimming pool session can be arranged. This way we can conduct the exercises in total comfort in the relaxed and beautiful surrounds of the Mirage Country Club, Port Douglas. For this option an additional cost will be incurred. Please contact us for more details about this program. Certain medical conditions and medications, past or current may pose a risk and can preclude you from diving.